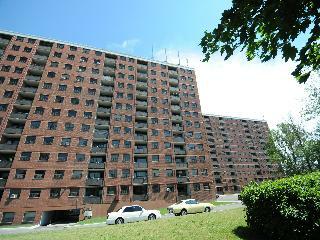 "Well maintained building close to schools, Trillium Health Center, shopping and The Lake!" Immaculate and spacious apartment. Call us today at 905 270 1041 to schedule a showing! Ask about our move-in special! Queensway Manor is conveniently located within minutes of Square One shopping centre, hospital, schools and the lake. Mississauga Transit is at our door! Call us today at 905 270 1041 to schedule a showing!